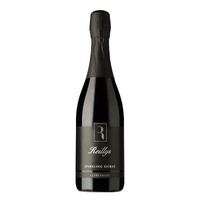 Hand picked from Reilly's Vineyard at 20° Baume, the fruit was cooled for 4 days then open fermented for 8 days. It was then fortified with brandy spirit to hault fermentation before maturing in American Oak Hogsheads for 15 months. 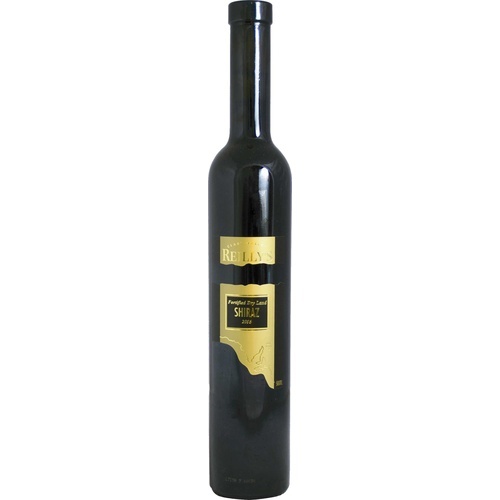 The result is a smooth full flavoured wine with rich dark fruit and cassis flavours. Enjoy now or cellar until you retire! "Reilly's offered us a luscious Shiraz based on super ripe fruit given a 15 month stint in American oak after fortification. 'Bucketloads of blackberry, spicy aniseed and fennel' for Louise; 'simple and luscious' for Pete; 'tangy length and breadth' for Andrew."